UX design is crucial to just about everything. It renders the latest technology accessible to the masses, makes our favourite apps and websites a pleasure to use, and determines which brands and products we return to over and over again. To put it simply, design matters. UX designers can make a huge difference to the world in which we live — not only through designing great user experiences, but by spreading the word about the immense value of good design. So what is UX design all about? 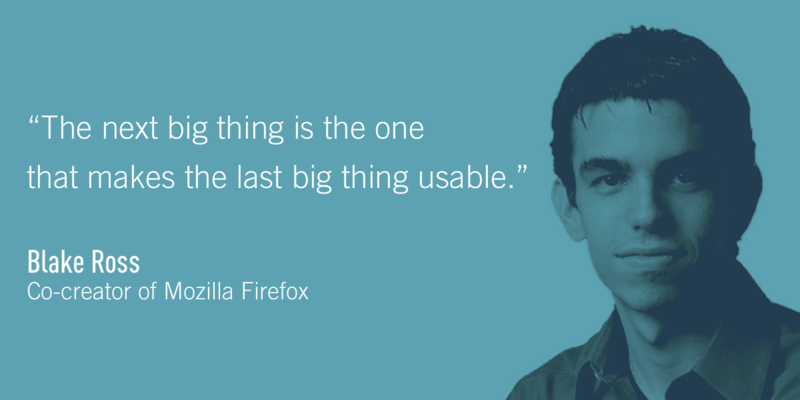 Let our all-time favourite UX design quotes enlighten and inspire you! Good UX design is all about putting the user first. Any aspect of a website, app or software that doesn’t consider the user’s needs is ultimately doomed to fail. A huge part of the UX design process is getting to know your target audience: what are their goals? What are their challenges? What motivates them, and how do they move? The entire product should be built for these people, so don’t even think about opening Sketch until you’ve done your user research. You can learn how to conduct user experience research like a professional here. 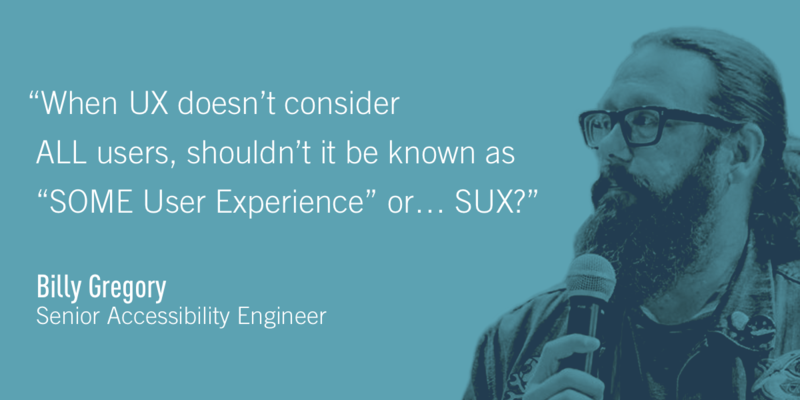 This tweet from Billy Gregory, Senior Accessibility Engineer at The Paciello Group, serves as a stark reminder that UX design must strive to be as inclusive as possible. 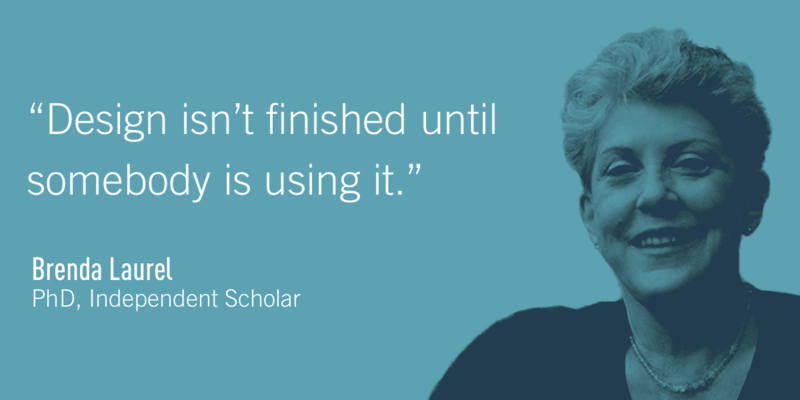 It’s essential to design not just for the average user, but for all users. This means considering users with visual impairments, for example, as well as taking situational impairments — such as background noise — into account. Good UX is all about making technology user-friendly and accessible, after all, and this must include every segment of the population. A product is only ever as good as its UX. You can have the most innovative technology, but if it isn’t user-friendly, it will struggle to reach mainstream adoption. Products like the iPod and the iPhone would never have become so popular based on the technology alone; what really sealed the deal is the fact that they have great UX. The latest wave of technologies like AR, VR, voice and bitcoin have the potential to disrupt the market — but the challenge lies in making them usable for the masses. This is where technology and UX go hand in hand, and the former is nothing without the latter. Simplicity is everything when it comes to great UX. As Albert Einstein famously said, “Any darn fool can make something complex; it takes a genius to make something simple.” The user experience of any product should be as straightforward as possible; as soon as the user lands on a website or opens an app, they should be able to navigate from A to B without even thinking about it. Great UX design is about simplifying the user journey — and this means getting rid of all and any elements that aren’t absolutely necessary. Design isn’t just about aesthetics. It’s the art of making things usable — be it an app, a gadget or a simple everyday object like a chair. UX design is nothing without human interaction, and if a product isn’t fully able to serve its purpose, the design process is incomplete. 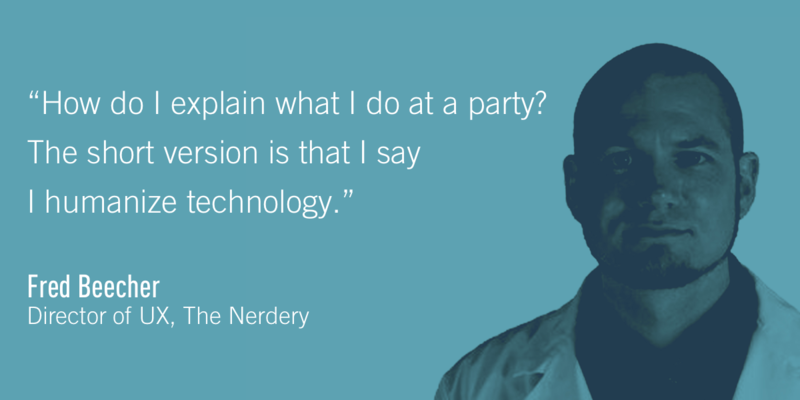 This is why user research and usability testing are so crucial, and as a UX designer, you need to be prepared to iterate and reiterate your designs over and over again. 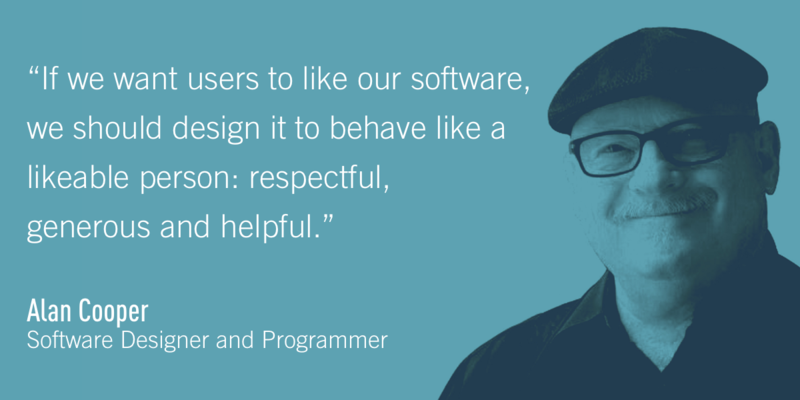 Here, Fred Beecher pretty much sums up UX design in a nutshell. It’s a common challenge that UX designers face: explaining to others exactly what they do, and attempting to convey just how crucial UX is to just about everything! 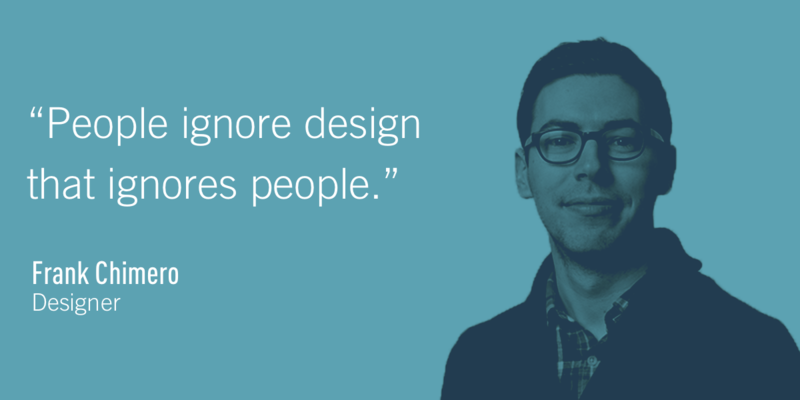 This quote also reiterates that people are at the heart of UX design, and without that human factor, technology remains largely inaccessible. You can find a more in-depth explanation of what a UX designer actually does here. 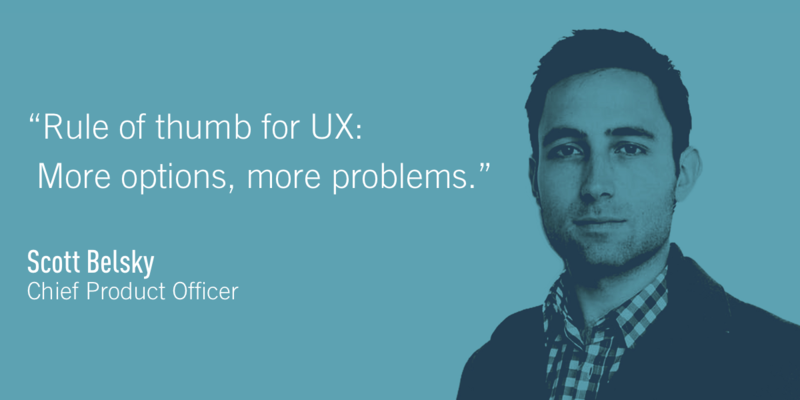 UX and UI are inextricably linked, but they are two very separate roles — and Dain Miller describes their relationship perfectly. UI is all about the touchpoints the user encounters to navigate from A to B, such as buttons, scrollbars and swipeable screens. All of these components have a huge impact on the overall UX of a product, and you can’t have one without the other. 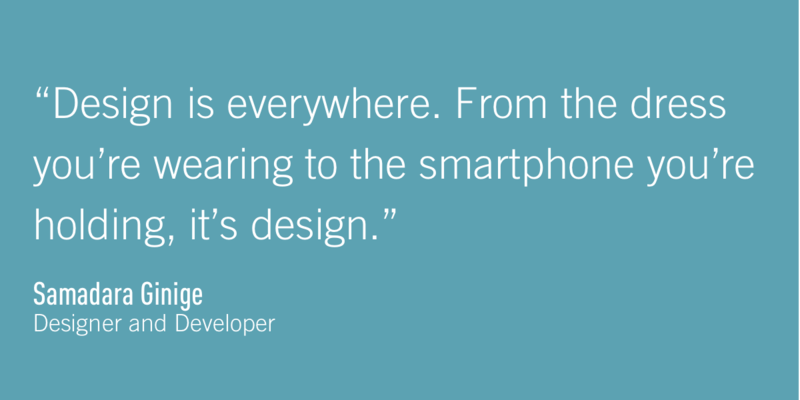 As a designer, it’s important to think beyond apps and websites. Even if you’re working primarily in the digital space, remember that you’re literally surrounded by design. From architecture to fashion, right down to the simplest everyday objects like a hairbrush or toothbrush, virtually everything has been designed for human use. Design really is everywhere, so take inspiration from your surroundings. Robert L. Peters highlights a very important point here: design is so much more than just making things pretty. UX design influences the way we use technology, which in turn has a huge impact on our day-to-day lives. 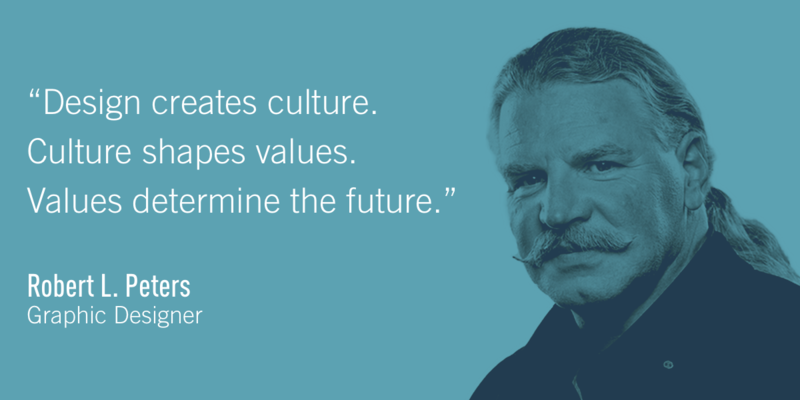 In a business setting, design shapes the entire brand and even the company culture. UX designers have a real opportunity to make a difference, and that’s part of what makes it such an interesting career choice. Something that more and more companies are realizing: good design is great for the bottom line. According to the Design Value Index, design-driven companies can outperform their competitors by as much as 228%. What’s more, in a study carried out by the Design Management Institute, design-led companies reported 50% more loyal customers. With such statistics available, businesses can no longer ignore the value of design. 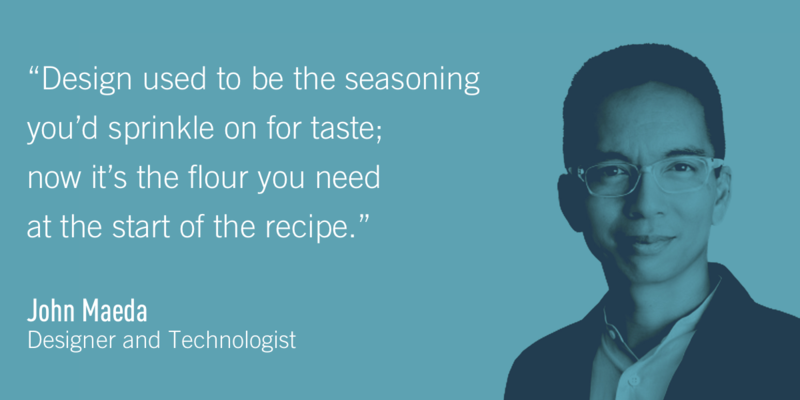 Design is the glue that holds everything together, and much like baking a cake, good UX relies on a combination of ingredients. What does this mean in real-world terms? Design needs to be present from day one of a project; it can’t be merely an afterthought. As we’ve already seen, design-led thinking is a huge business advantage, so it needs to be applied at strategic level — not just viewed as mere decoration. Things don’t always go to plan, and you may end up taking a design detour. The design process lends itself to creativity and experimentation, so it’s normal to stumble upon different ideas that hadn’t come up originally. As long as you remain devoted to the user and the business goals, there’s absolutely nothing wrong with veering off track. As Jennifer Morla points out, only you know the difference between an accidental solution and your initial plan. Don’t be afraid to embrace the unexpected! 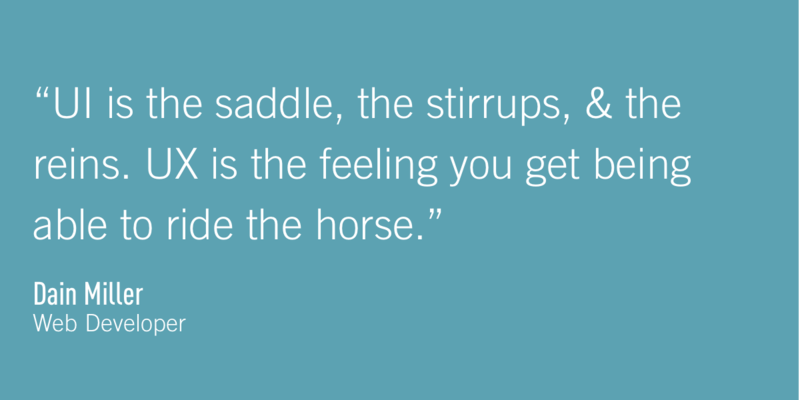 It’s easy to get stuck in a design bubble and lose sight of who you are designing for. Throughout the process, remember to take a moment to step back and review your progress compared to the user goals. Ask yourself if what you’ve designed so far does indeed behave like a likeable person. Is it respectful of the user’s objectives? Is it generous and helpful in guiding them through their journey? 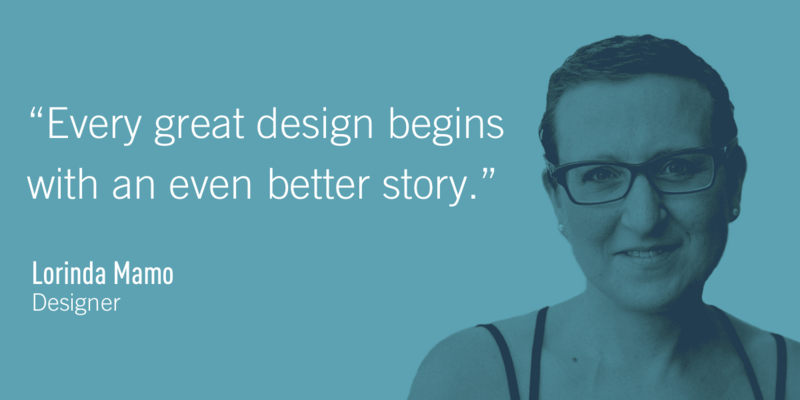 Creating great user experiences is all about telling a story and bringing things to life. Building a detailed narrative around your user helps you to walk in their shoes and understand where they’re coming from. As Justin Daab explains, stories document emotional expectations at each stage of the user journey, help to create a visual roadmap, and finally, help to expose plot holes (i.e. potential design flaws). Once you’ve created your user personas, give them context by writing their story; you’ll find you’re much better prepared to design their solution. 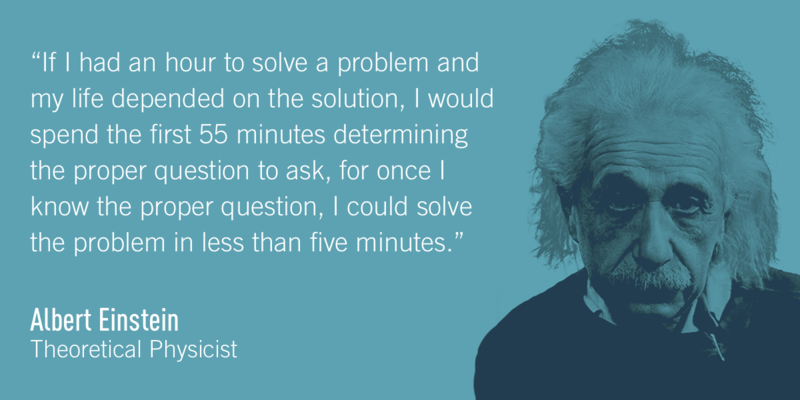 This final quote from Albert Einstein reflects a crucial part of the UX design process: framing the problem. As a UX designer, your ultimate mission is to solve a specific user problem, and this starts with defining a clear and actionable problem statement. 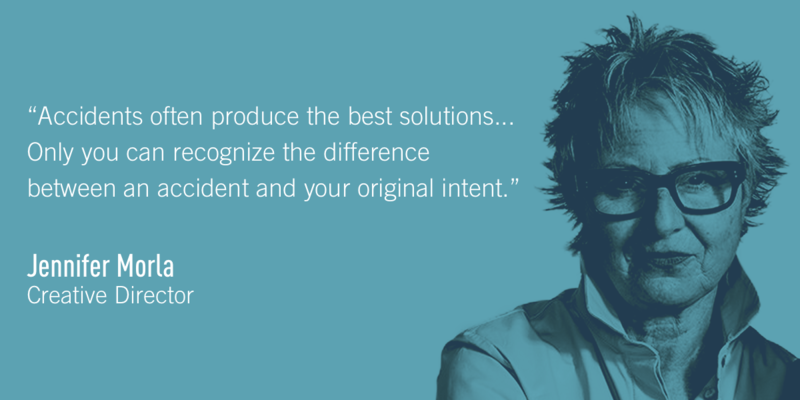 Until you empathize with your users, it will be very hard to come up with a solution, so make like Einstein and give this problem-framing stage the time it deserves. 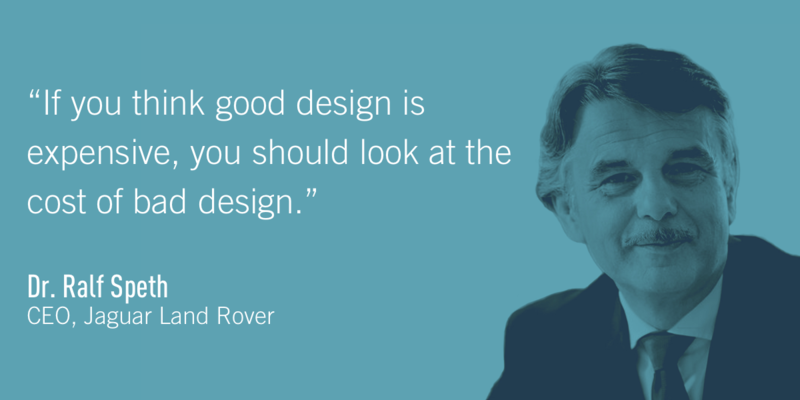 What are some of your favourite design quotes? Let us know in the comments section below!